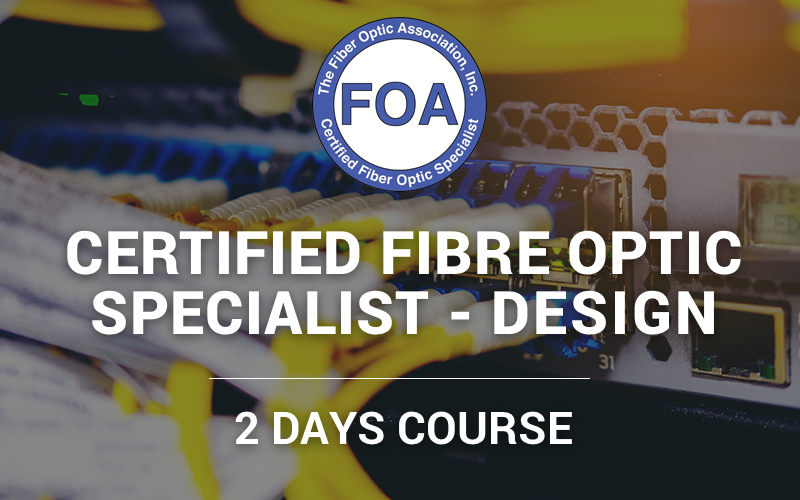 Certified Fibre Optic Specialist – Design – 2 days. $1,095 + GST per person. Note. If you do not have current FOA membership, you will need to pay an additional $150 (+ GST if applicable) to join or renew membership for 3 years. 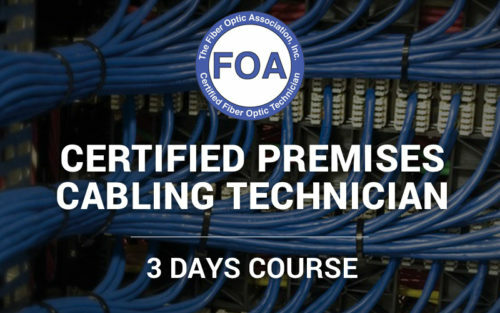 This training program is designed to introduce the student to the process of fibre optic network design and the implementation of that design in a real world project. 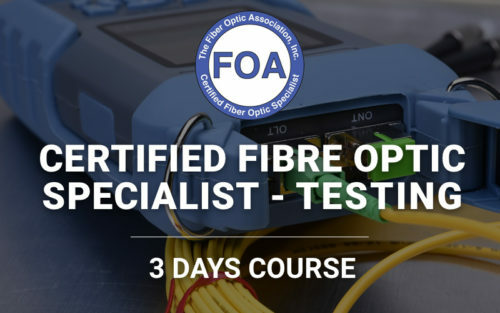 It is intended for those looking to acquire the FOA CFOS/D Fibre Optic Network Design Specialist Certification, either as a contractor, installer or end user. 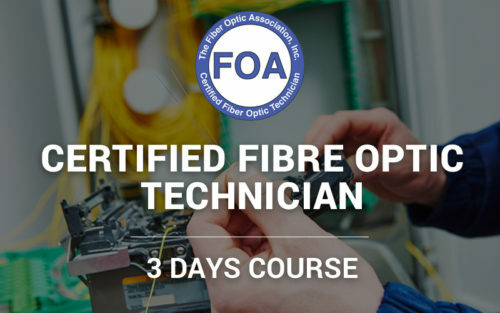 Technicians, installation and maintenance engineers and anyone operating in a fibre design environment.